‘Strangers To Ourselves’ was certainly an album many believed to be in a limbo, always being recorded but never being released. 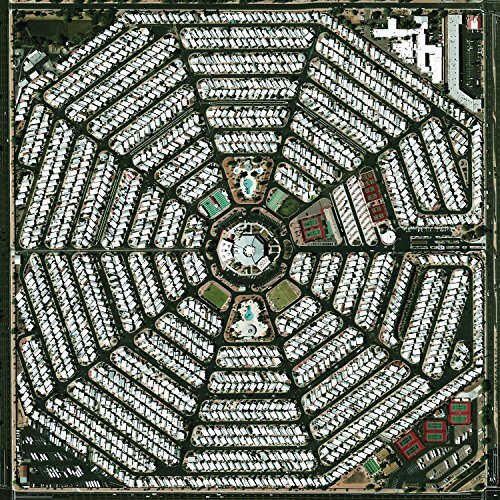 The announcement of Modest Mouse’s sixth studio album ‘Strangers To Ourselves’ certainly brought with it equal amounts of anticipation and skepticism, though this reviewer believes that the album delivered perfectly, with the album featuring some of the best and most memorable songs from the band thus far. The album itself might feel a little muddled at times, and offer a few tracks that don’t really work all that well, but when Modest Mouse push out tracks like ‘Lampshades On Fire’, ‘Ansel’ and ‘The Ground Walks With Time In A Box’, we hear once again what it is that makes Modest Mouse so amazing to listen to. Low’s previous album effort of ‘The Invisible Way’ may have polarised some people, but there was something wonderfully gentle and gorgeous about the whole album effort. The band’s latest album effort of ‘Ones And Sixes’ didn’t continue this gentle expression of music, but did see the band offering something of equal intelligence and creativity. ‘Ones And Sixes’ hearkens back to the early days of Low’s career, whilst still sounding modern and up-to-date in some respects. The album itself is a mostly dark and macabre affair for the most part, whilst still sporting some rather upbeat and fun tracks. At the core of everything though is the perfect partnership of husband and wife team Alan Sparkhawk and Mimi Parker, whose talents of song-writing suggest that they can truly do anything. Mark Kozelek’s previous album effort of ‘Benji’ received near unanimous acclaim from many critics, though this one feels it’s his latest effort of ‘Universal Themes’ that stands out. The latest album released under the Sun Kil Moon moniker saw Kozelek offering up one of his most challenging album experiences to date, where beautiful acoustic passages find themselves intertwined amongst hurried vocals and spoken passages, before giving way to rough sounding garage rock. It’s wonderfully immersive, with each song sucking the eager listener right into Kozelek’s head, showing them his own fractured viewpoint of the world around him. 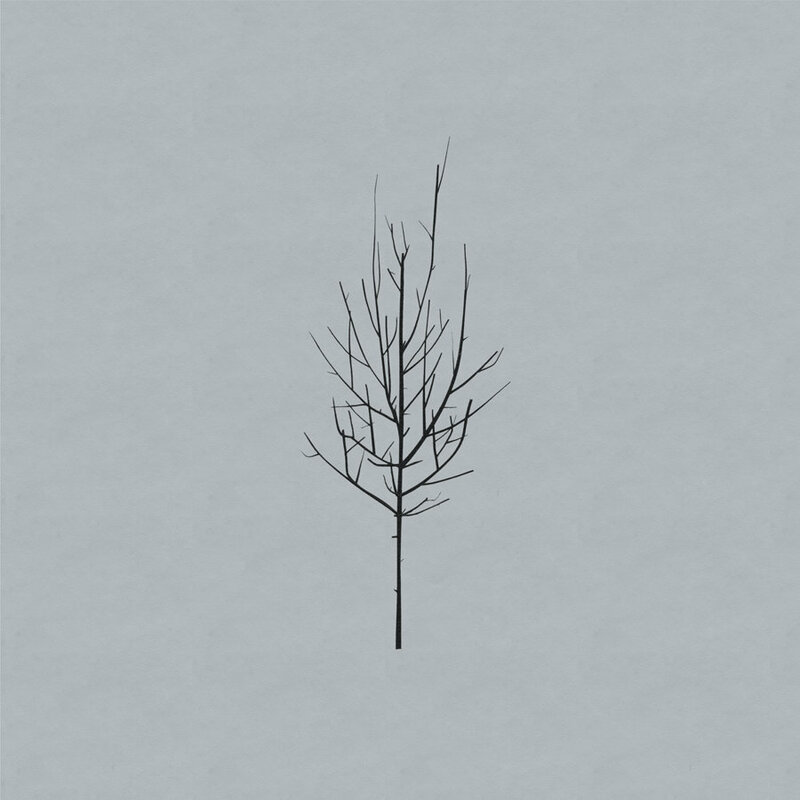 It’s not the easiest album to listen too, but it’s one of Kozelek’s most brilliant and amazing ones thus far. Siskiyou’s third studio album saw a band whose arguably relatively unknown truly immerse themselves in the creation of an album, working absolutely everything to the best of their abilities until something they could truly be proud of was produced. ‘Nervous’ saw Siskiyou push out a truly wonderful album, one that was a little challenging in places, but ultimately sincere and full of creativity. ‘Nervous’ was released early in 2015, but somehow tracks like ‘Deserter’, ‘Bank Accounts & Dollar Bills’ and ‘Violent Motion Pictures’ stuck around in memory throughout the entire year. The amount of effort and creativity pushed into this album is incredibly evident, with everything resulting in one of the band’s (and one of Canada’s) best albums of the year. 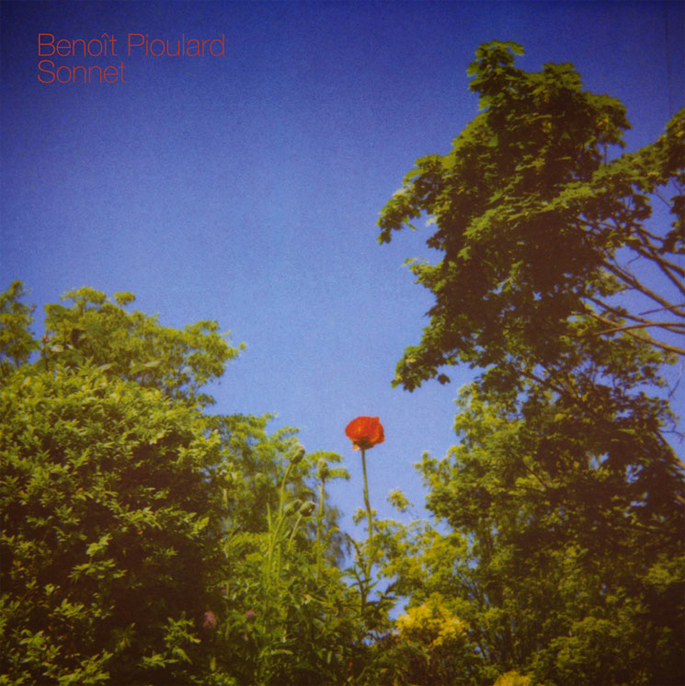 Benoît Pioulard’s ‘Sonnet’, released on Kranky, seemed to go by relatively unnoticed this year, but for some reason or other it completely ingrained itself into my head and refused to let go. Benoît Pioulard (Thomas Meluch)’s previous albums have all featured an ambient edge, though ultimately dominated by an experimental folk ideology. ‘Sonnet’ saw Meluch completely immersing himself into an experimental ambient album, where walls of noise and static turned into some of the most beautiful music released this year. ‘Sonnet’ earns The CD Critic Album of the Year spot purely for it’s wonderful experimental notions, its sheer amount of creativity, and the under-stated beauty of its music. Perhaps a little out there at times to earn this position, but the amount of joy this album has given me this year is too hard to ignore. Singer-songwriter Adele follows up her previous album effort of ’21’ with the much anticipated release of ’25’. On her latest album, we see Adele changing things up a notch, incorporating some new musical ideas into her work, whilst still offering an album of the same emotional caliber as her previous works. It seems Adele has managed to reflect on her recent years once again, translating her many experiences into gentle and enjoyable songs. Adele’s ’25’ is a very easy record to enjoy, one that just seems to work on many different levels. ’25’ sees Adele continuing the same approach to song-writing and lyrics, though when it comes to the musical elements of the album, there’s some interesting ideas at work here. At times, we see Adele incorporating some current trends in popular to music to surprisingly great effect. Most of the tracks feel sincere and gentle, with Adele flourishing in her vocal performances. For fans of the performer, ’25’ will offer a wonderful selection of songs to fill in the void that has been there since the short hiatus following ’21’. Whilst there’s much to enjoy on ’25’ it seems that the album’s second half lacks considerably in comparison to the first half. ’25’ gets off to a very strong start, featuring some of the best songs Adele has written yet, though sadly it all seems to diminish slightly as the album progresses, getting a little weaker and weaker with each and every song. There are some nice moments on the album’s second half, though a portion of the songs feel largely forgettable, not really standing out in the same way the rest of the album does. Adele’s latest album does lack in some areas, though overall, ’25’ comes across as a very lovely and strong album effort. It’s arguable whether there is or not, but the album seems to have a great sense of sincerity about it, with Adele once again really tapping into what makes her own song-writing so special. At the core of everything though is Adele’s own wonderful vocal performances, which translate her own experiences into some truly wonderful songs. Whether or not ’25’ holds its own against Adele’s previous album efforts is anyone’s guess, though it is lovely to hear Adele returning to music once again. Adele’s third studio album ’25’ is out now. 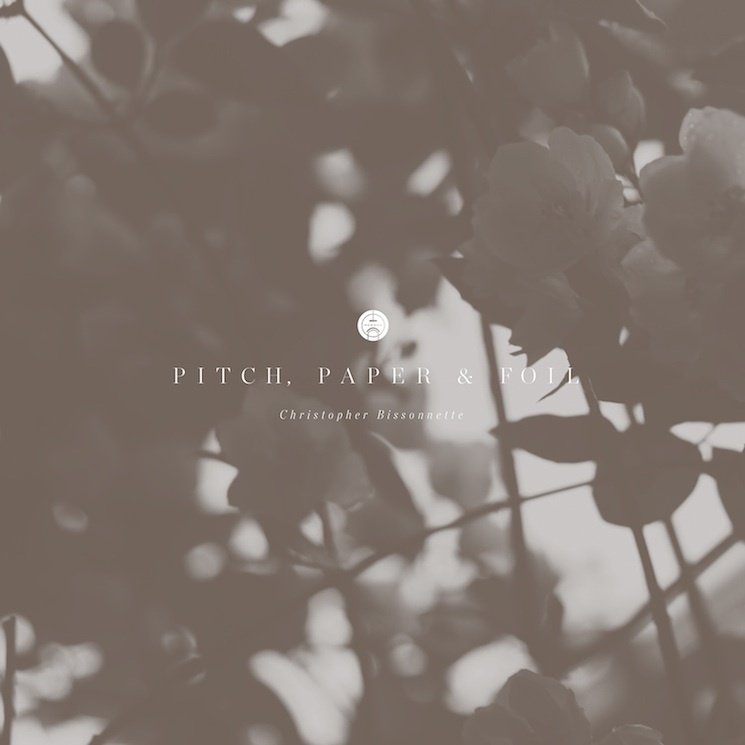 Composer Christopher Bissonnette offers his latest solo-album endeavor ‘Pitch, Paper & Foil’, the follow-up album to last years effort of ‘Essays in Idleness’. Bissonnette’s latest album further pushes forward a fascination with analog synths, creating new worlds through an experimental ambient style. Whilst Bissonnette’s previous work seemed to incorporate a scattering of varying ideas, creating an almost mosaic sound collage of sounds, ‘Pitch, Paper & Foil’ seems a little more structured in places, with Bissonnette pushing forward everything he knows into something incredibly cohesive and strong. ‘Pitch, Paper & Foil’ seems to be a step up from Bissonnette’s previous solo album. It seems everything that worked on the artist’s last album has been pushed forward to a even greater extent, with the whole endeavor resulting in some of the most intricate and gorgeous work from Bissonnette thus far. Static and drone lay the groundwork for Bissonnette to build upon, incorporating his great range of ideas into something that truly works. There seems to be more at play here on ‘Pitch, Paper & Foil’, with most of the tracks contributing nicely and comfortably towards the overall effort. Bissonnette’s more experimental style of ambient/electronic music certainly suggests a great amount of creativity and talent, though at times it does create something most might view as inaccessible. As on most of Bissonnette’s albums, there’s a few moments here and there where experimental ideas seem a little too out of reach, and the main context of which Bissonnette is trying to push forward seems a little hazy in terms of the overall picture. Those who perhaps enjoy the very unique head-space experimental music can put one into will certainly enjoy ‘Pitch, Paper & Foil’ for a large number of reasons, with many of the experimental ideas working nicely. Christopher Bissonnette’s latest album certainly continues on from what we’ve already seen from the artist previously, though there seems to be more advancement on this latest release. The album itself might be a little inaccessible at times, but it’s a wonderful project of experimental visions. ‘Pitch, Paper & Foil’ easily comes across as one of the strongest albums Bissonnette has released thus far, and once again presents us with an album full of ambient notions without properly adhering to the genre’s philosophy, and thus showing what more can be drawn out from it. Musician and composer Julia Kent offers her latest solo album effort ‘Asperities’. The new album follows on from 2013’s effort of ‘Character’, showcasing once again Kent’s brilliantly bittersweet and haunting musical style. On her latest album, Kent flourishes with a phenomenal musical effort that showcases a great amount of talent and creativity. Whilst ‘Character’ arguably saw Kent coming together musically, ‘Asperities’ sees Kent push out everything she has to offer, incorporating some new ideas here and there and creating what is arguably her strongest album effort yet. On ‘Asperities’, Kent presents her now trademark style of cello-based performances, throwing in a few elements here and there into the mix to create something full of life and energy. There’s somewhat of a varied mix at times, with a few tracks sounding urgent and almost intimidating, whilst others offer a more dark and macabre setting, presented in a slow yet undeniably beautiful way. Each track offers something to the listener without any agenda or pretension, with the album speaking for itself through its immense beauty. Certain elements of the album seem to suggest less experimental techniques that on Kent’s previous releases. One may argue that on ‘Asperities’, Kent seems to fall back on the genre’s common norm, and offers up tracks that arguably do the same as what most people are already doing. Although to some extent Kent is offering more of the same, there is a great number of strengths to Kent’s music that others simply lack. It’s incredibly difficult not to get engrossed in everything Kent offers, making ‘Asperities’ an incredibly strong record. Julia Kent seems to have outdone herself on her latest full-length album. Everything we’ve seen from Kent before seems to have evolved into something truly wonderful, with everything coming together in such a beautiful and cohesive manner. To some extent, ‘Asperities’ may not be the easiest album for one to get involved in, though on the other hand it’s a lot easier than other albums being offered in this genre. This is a truly wonderful record that deserves all the praise it has coming to it. 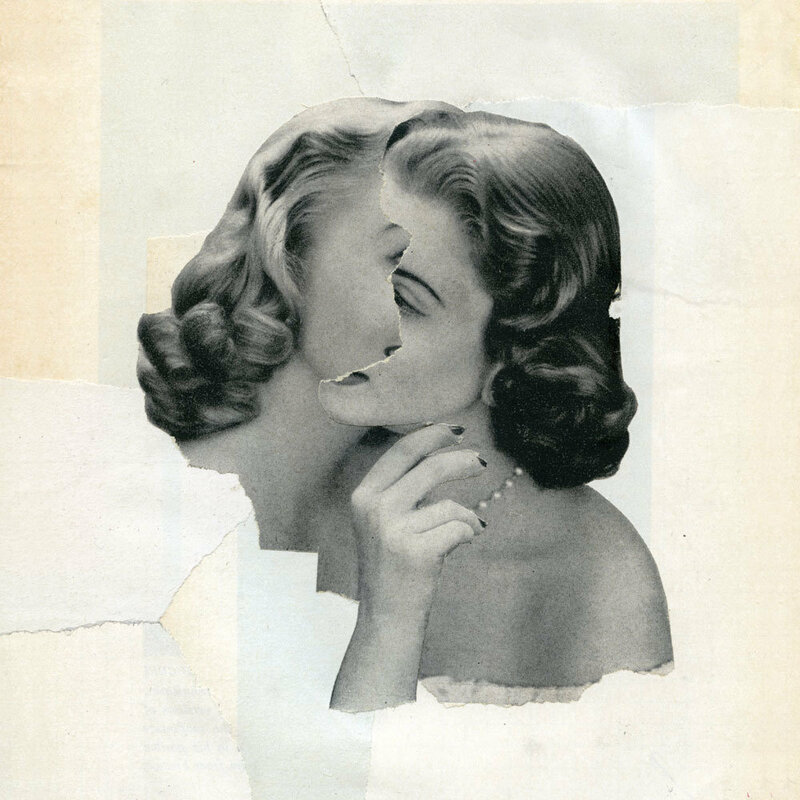 Julia Kent’s latest album ‘Asperities’ is out now. British background-noise band Coldplay follow on from last year’s effort of ‘Ghost Stories’ with another totally underwhelming and weak album experience titled ‘A Head Full Of Dreams’. The new album from Coldplay follows on from the current string of lifeless and dire albums where effort is replaced with whatever is easiest, and creativity is replaced with an adherence to the current popular norms in music today. There’s certainly a lot here that is fun, bubbly, upbeat and enjoyable to most, but at the very core of each and every song on ‘A Head Full Of Dreams’, there’s just nothing. ‘A Head Full Of Dreams’ features much of what Coldplay have been pushing out in their more recent years. With the last few albums, Coldplay seem to have abandoned their more alternative rock/post-britpop sound in favour of the more current and popular sound. In fairness to the band, they certainly have a strong understanding of what is working well in the current music scene, as well as how to tap into it all and adapt themselves to these current scenes in music. The problem is that Coldplay seem to have stopped caring. This seemed suggested on their 2011 effort of ‘Mylo Xyloto’, evidenced on last year’s ‘Ghost Stories’ and now confirmed on ‘A Head Full Of Dreams’. Everything sounds so horribly plastic and shallow, with there being nothing that’s inspiring, creative or even interesting. Most of the tracks on the album follow very basic formulas, both musically and lyrically, and never is there anything that just stands out in its own right. Some fans of the band may find their efforts on this album to be enjoyable in their won right, which is perfectly fine, though this effort does feel incredibly empty and lifeless. Whilst ‘Mylo Xyloto’ and ‘Ghost Stories’ each sported at least one song that was enjoyable and creative in its own right, it seems there’s nothing on ‘A Head Full Of Dreams’ worth holding on to. This comes across as Coldplay’s weakest work thus far, and one that suggests that the band have truly just lost their way and no longer have any interest in pushing out creative and enjoyable music. New fans will find something to latch on to here, but for those who grew up with Coldplay in their early years will no doubt find themselves disappointed once again that the band have failed to live up to their own standard. Coldplay’s latest album ‘A Head Full Of Dreams’ is out now. American super-group The Dead Weather, return after White’s hiatus to further pursue his own solo career, with the release of their third studio album ‘Dodge And Burn’. The new album follows on from the bands’ previous album ‘Sea Of Cowards’, released a little over 5 years ago. On their latest album, The Dead Weather further push out their roaring and raucous selection of blues/garage rock tunes, offering another wonderfully indulgent and delightful album effort that would have most nodding their heads. ‘Dodge & Burn’ arguably at times shows little progression from the band, though it does showcase them all doing exactly what they do best. On ‘Dodge & Burn’, The Dead Weather go for a fully-blown blues/garage rock album experience, utilizing the great chemistry each band member possesses in order to push out an enjoyable and simply fun album. There’s some wonderfully indulgent rock riffs in a few of the songs, with everything coming together in a wonderfully raw yet cohesive manner. Some of the tracks being presented on the album come across as strong as some of the bands’ best and most loved songs on their earlier records, showing that the band clearly still have what it is that makes them so great. Whilst there’s some enjoyable and strong moments on the album, the whole overall effort is one that seems a little stiff at times, as though The Dead Weather are perhaps struggling a little to push out everything with the same caliber as their earlier material. At times it works well, and there’s some very enjoyable songs being offered by the band, though other moments feel a little lackluster, as though the band are trying a little too hard to show off absolutely everything they can do, instead of just focusing on what makes their music so great to begin with. There’s a few faults with ‘Dodge & Burn’ from time to time, though there’s enough here to make an enjoyable album effort. The Dead Weather haven’t seem to have completely lost what it is that makes their music so fun and indulgent. The dirty and raw rock elements work their way into the music with effortless ease, with there being a few memorable songs that might hold themselves up to the bands’ best known songs. It’s certainly nice to see this particular project of Jack White’s being continued, and perhaps this signals the beginning of much more to come. The Dead Weather’s third studio album ‘Dodge & Burn’ is out now.